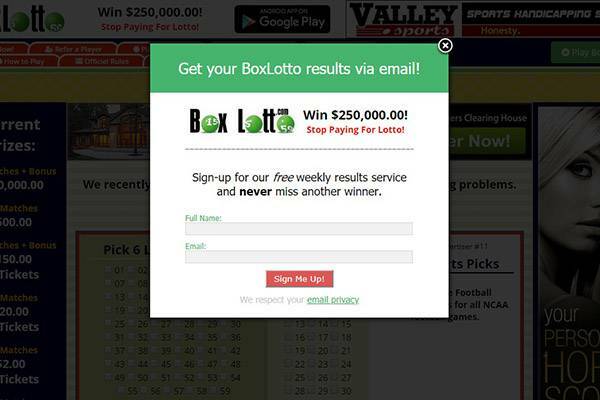 The Box Lotto website is an online lottery service provider operating out of California and owned by Audie Johnsen. 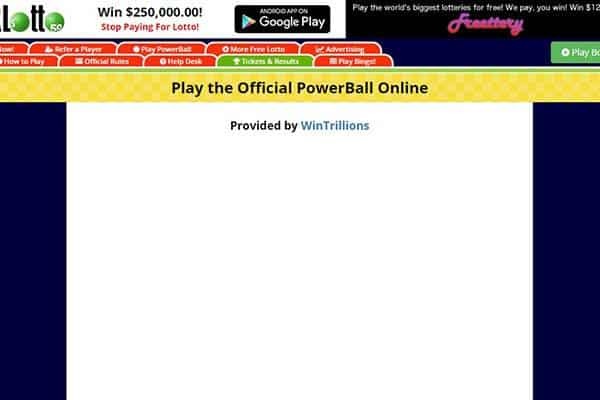 If players are looking to play international lotteries like the UK Powerball and Thunderball, then this website is not a place for them. The website is an online sweepstake that offers a free weekly draw depending on the ticket numbers that emerge during the draws in the New York Lottery. The website only offers lottery games to residents of the USA, UK, Ireland, Canada (asides Quebec), RSA, and Australia, as long as they are 18 years of age or older. However, this site is exclusively for users that understand and speak English, just to make sure there is an environment that supports fairness to their weekly sponsors. 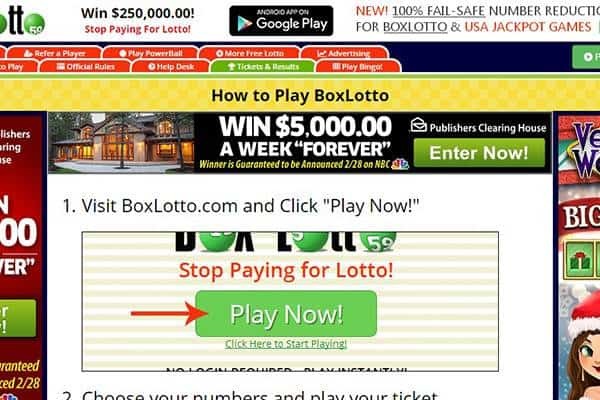 The company behind the Box Lotto website makes their revenue from payments made by other people, and not from those that don’t speak English. To get started on BoxLotto.com, players need to go to the website, signup to get an account, click on the “Play Now” icon, choose their numbers and play their ticket. After this, they need to wait for a few seconds so the ticket can be validated. Players are able to play up to 30 tickets in a week. The Box Lotto gives players a maximum prize of $250,000 if 6 of their ticket numbers emerge in the draws. If 5 numbers emerge in the draw, the player is given $250, while for 4 numbers the player gets 6 free tickets and $3, but for 3 numbers the player only gets 3 free tickets. To check if they have won after the draws that take place every Wednesday, players just need to select their numbers and fill the space available with their email address. The Box lotto comes with terms and conditions that are clearly stated out on their rules page. To become a part of the Box lotto community, a player needs to be 18 years of age or older, with a strict limit to a single email address for a player. The rules also state that players must be residents of the United States, New Zealand, Australis, Ireland, Canada, South Africa, and the United Kingdom. If a particular winning is claimed by a player that is ineligible, the player will be denied their winnings and a pay-out will be restricted. Players have to claim their winning tickets within 4 weeks after the draw, and are required to review their tickets, verify their winning, and go claim their prize. The only means players will be able to collect winnings is through PayPal. And finally, to enter tickets or to win a prize no purchase is required, and also a purchase does not increase a player’s chance of winning. Should a player win a lottery, say a jackpot or a tier two/three prize, the company gets a legal representative to manage the payment process and ensure receipt of payment by the winner. (portraying them as a reliable and credible lottery company, they also have a track record of never reneging on a valid payment agreement). Player winnings are paid directly into players’ registered account and Giant Lotto charges a five percent agency fee for price winnings above £1000. Cash kept in the online Giant Lotto wallets can be withdrawn without a minimum balance, players may choose to send wallet balances into private bank accounts, all they need do is send an e-mail to the Giant Lotto accounts team who will proceed to verify withdrawing player’s ID, funds are usually paid within five working days. Accepted payment channels include Visa, Visa Electron, Mastercard, Skrill, and Neteller. Deposits can be made deposits in GBP, AUD or EURO via any of the previously mention payment platforms (bank cards) or bank transfers. The Giant Lotto policy states that bonuses will be credited to players’ personal cabinet and can be used for ticket purchases only, they are not transferable to bank accounts, and are valid for a 60-day period. Giant Lotto offers a low minimum top-up fee of €10 and maximum fee at €400 for all payment methods. Is Box Lotto legit or fraud? Though the site says player’s personal details and information are secure and kept from the hands of third parties, it seems as though when players click on a link, their information might be shared with affiliates. 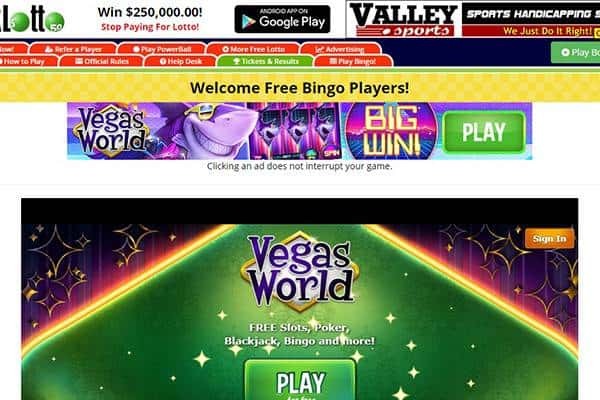 For this reason, it seems the site is just a promotional site built to look like an online lottery service provider, so people need to be cautious when clicking on links on this website. 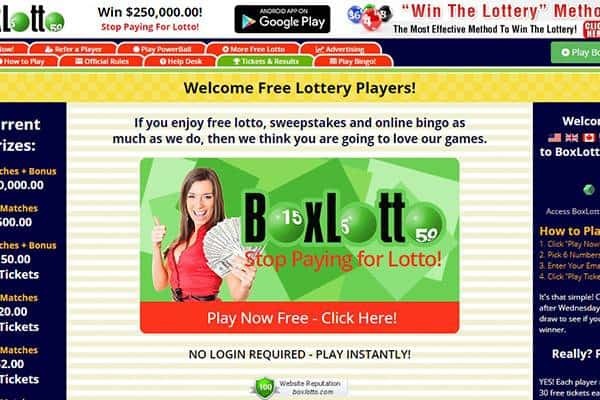 Boxlotto.com looks like an online lottery platform, however, it might seem complicated at first glance. The website says player’s personal details are quite safe as they are not sold, given or rented or affiliates, but it seems once players click on the links on the website, their information might be shared with affiliates. 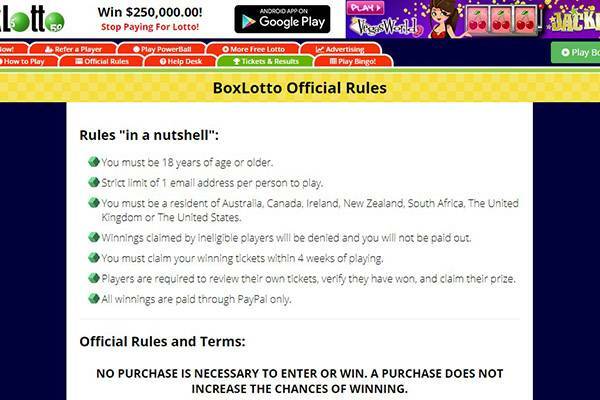 For players to be part of Box Lotto, they need to be 18 years of age or older and must be a resident of countries like USA, UK, Ireland, Canada, RSA, and Australia, which makes it a no-go area for non-residents of those mentioned countries. The website gives players a chance to win a cash prize of $250,000 or $250, $3 and 6 free tickets, or 3 free tickets, depending on how many numbers in their ticket emerged during the draw. One major setback of these winnings is that players are only able to get their prize using PayPal.